Diverse research activities require flexible, affordable technology that reliably handles massive data sets. Solutions must maximize productivity while supporting innovative technologies such as artificial intelligence, machine learning, and virtual reality. 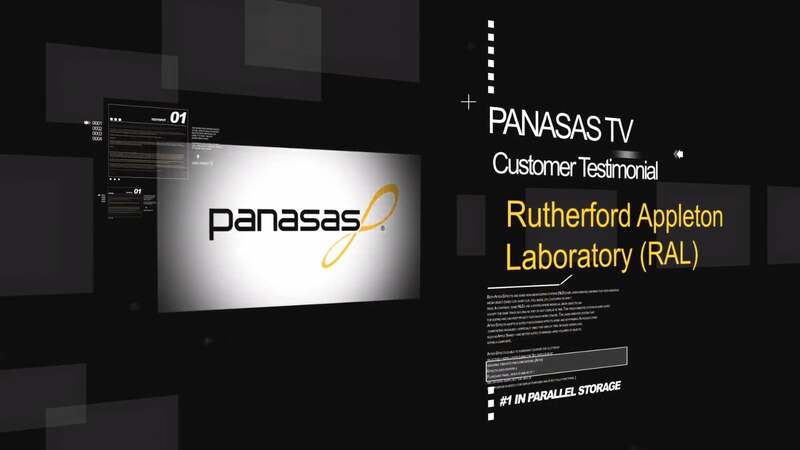 The Panasas® ActiveStor® solution handles huge data volumes while affordably delivering high performance and availability. The scale-out network-attached storage (NAS) system supports shared computational solutions for scientific and engineering collaboration–helping institutions run at peak efficiency while maximizing innovation. Increase research productivity and enable groundbreaking scientific insights with scalable, ultrafast performance from Panasas. Mixed workload processing delivers the speed needed for scientific, engineering, and humanities research, even in private cloud settings. And low-touch administration makes the solution manageable and affordable. Higher education and research institutions use the Panasas solution to model weather and climate change, develop new industrial materials, perform compute-intensive simulations, analyze complex mathematical models, and create new products.